Silver candelabra from Robbe & Berking provide a brilliant illumination for fine tables. No metal on earth reflects natural light better and more beautifully than silver. 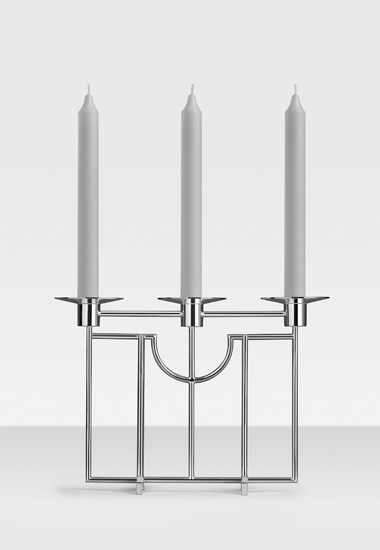 A silver candelabra from Robbe & Berking lends each room a festive brilliance. From the festive large, 9-branch Empire candelabra to smaller candlesticks.